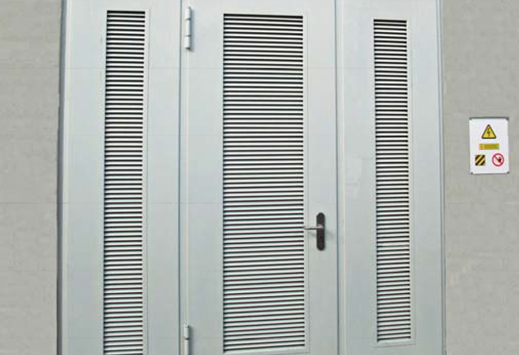 GK Solutions offers a range of steel doors that can be Forced Entry, Blast or Bullet resistant individually or in any combination. 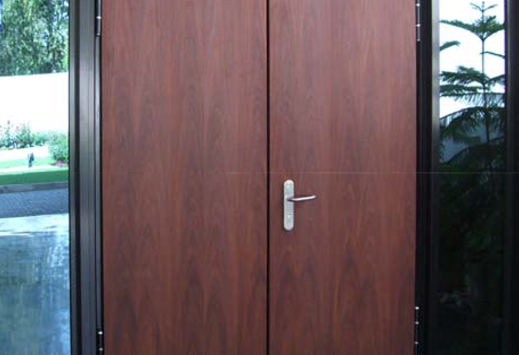 Our doors can incorporate glazing and can be clad with a range of elements to meet heritage requirements or maintain a required look. 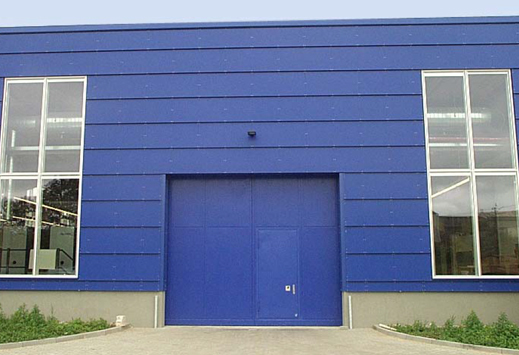 Crucially, our steel doors meet the highest standards to resist / defeat the threats for which they are designed.